Home gist "People Shouldn't Vote For Me Based on My Story" - Kechi Okwuchi Air crash Survivor. 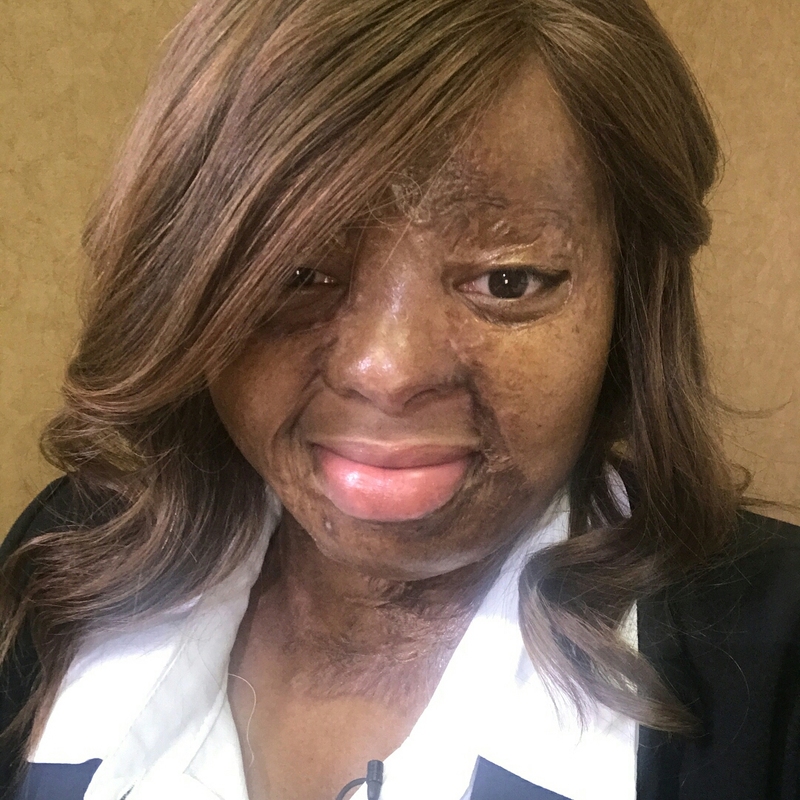 "People Shouldn't Vote For Me Based on My Story" - Kechi Okwuchi Air crash Survivor. 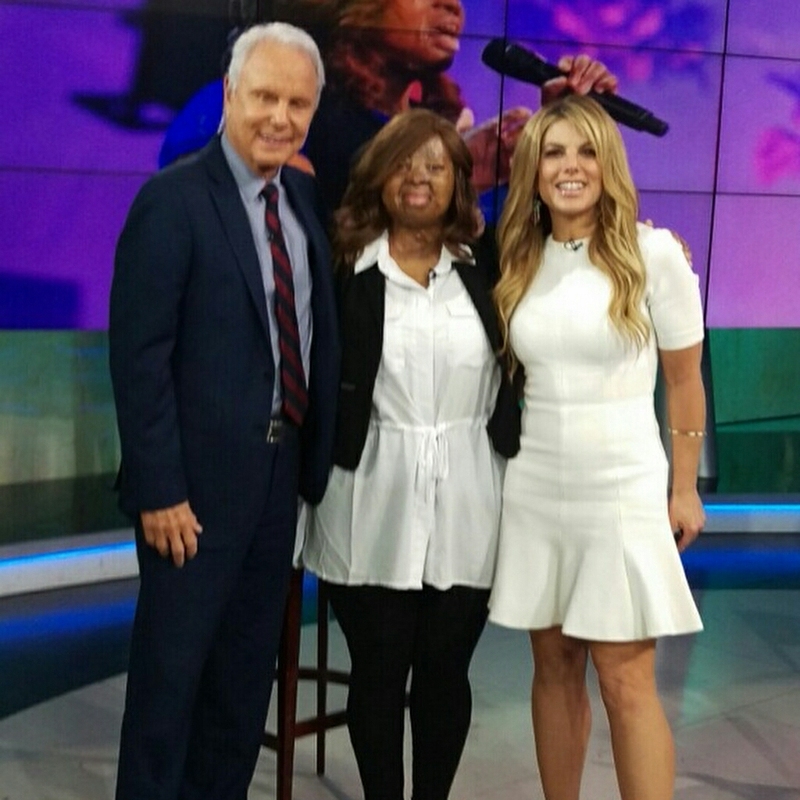 Kechi Okwuchi, Semi finalist of the on going 'America's Got Talent Show' and Survivor of the 2003 Sosoliso Plane Crash, said she doesn't want people to vote for her because of her conditions or story but vote the for the best on the show. Kechi who was Addressing her fans on Instagram, when she was asked how she would feel if she wins the contest, Kechi made it clear that there are people better than her on the show, thus she want people to vote the best and not with sentiment. It would be amazing to make it to top 10 but honestly if I make it that far, I think that is probably where I might stop just because I feel there are some people there who are good. So, then again you never know, God’s plans are not our plans and he can see further than we can so I don’t want to go and say something that might counter what he has planned. Lets just say what will happen will happen. Let it just be what God wants. I remember bits and pieces. I don’t remember the impact of the plane because that must have been when I blanked out or something. I remember being on the plane and feeling like everything was fine and I was with my friend who lived next door to me. I remember when the pilot made the announcement that we would be landing like 20 minutes at the airport that we would be heading to. I remember when the plane started really getting crazy and the turbulence started getting like way too much. I remember feeling this out of body experience. It looked like a movie. I remember holding my friend’s hands and she was asking what we should do like should we pray or something. Then there was this loud weird metal sound and I woke up in the hospital five weeks later in South Africa. There were 109 passengers on the plane and 60 of them were fellow students from my school. I was in a boarding school. Two people survived. Myself and the other lady that I did not know before the plane crash.